Hello and Happy New Year! I am so excited to share with you a project of mine for 2013. I am going to illustrate 52 different dog breeds throughout the year! That's right. A different, adorable pup for every week of the year. Check back here every Friday. Each week's illustration will be available for purchase in my Gingiber Etsy Shop. AND to make it more fun, I am hosting a WEEKLY GIVEAWAY of that week's new illustration!!!! 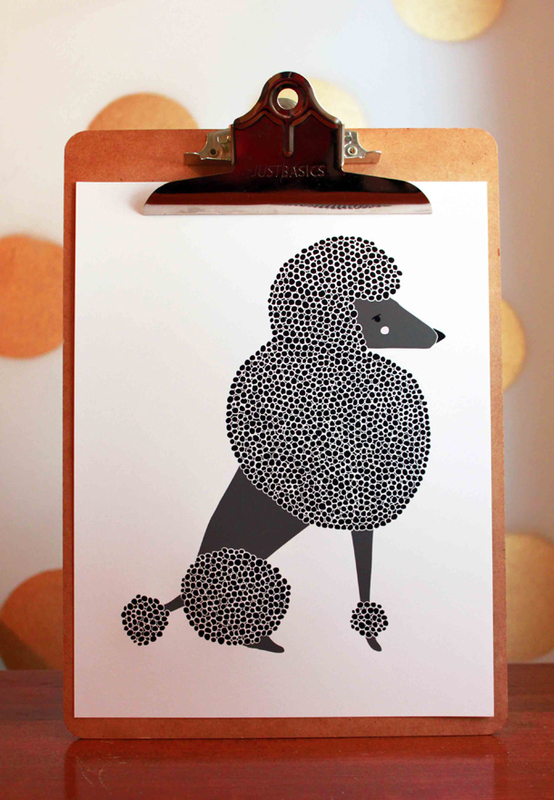 To enter, leave a comment on that week's dog illustration blog post. The winner will be announced the following week. 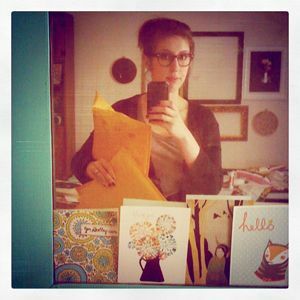 I hope that you will follow along with my personal 2013 project. If you'd like, share about it with your friends on twitter and facebook. 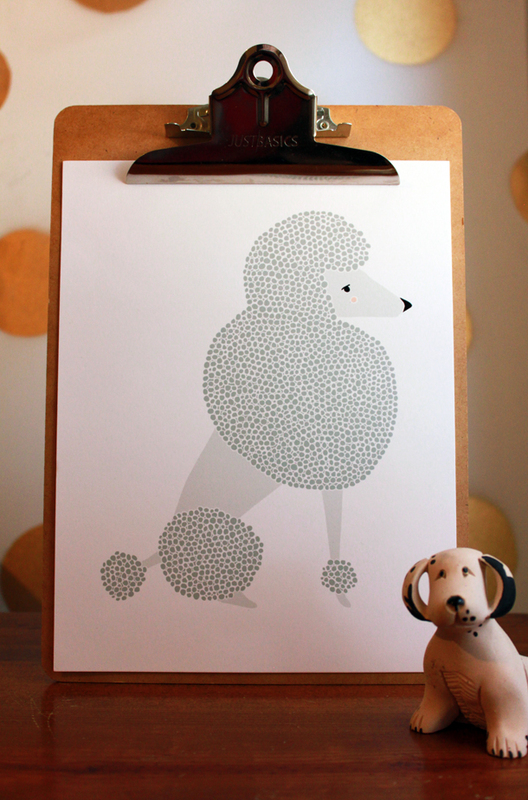 Check back next week for week 2, and don't forget to enter to win this week's Poodle Illustration!